One of the things that most self-respecting review writers dread the most is a white sheet of paper… erm, Word documents that is. Sometimes it feels like the plain paper is mocking at you, taking you down to task and pointing a finger bandies things like “So, what now, dude? What are you going to write this time?”. Things can get really out of hand when the device you are about to a review of doesn’t feature anything to make it stand out from the crowd. 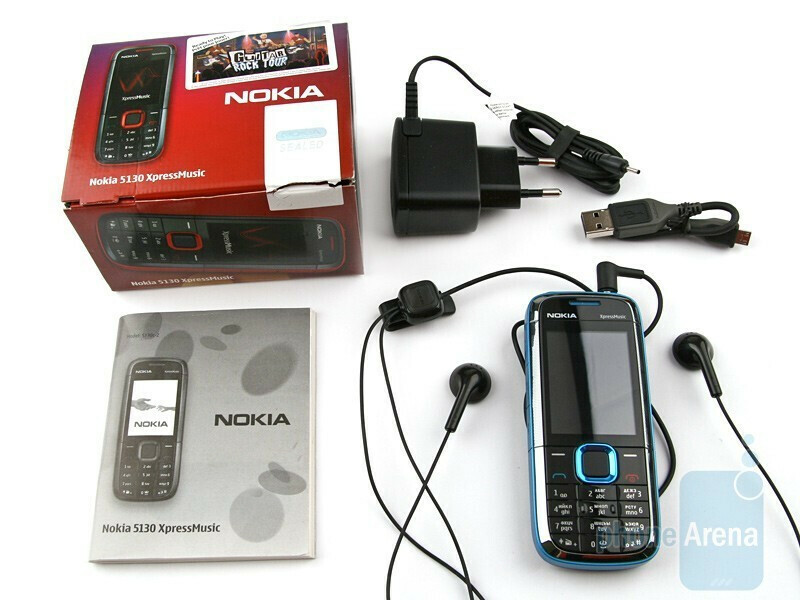 In other words, the handsets we tend to have most troubles with, in terms of our reviews, are those similar to the Nokia 5310 XpressMusic. 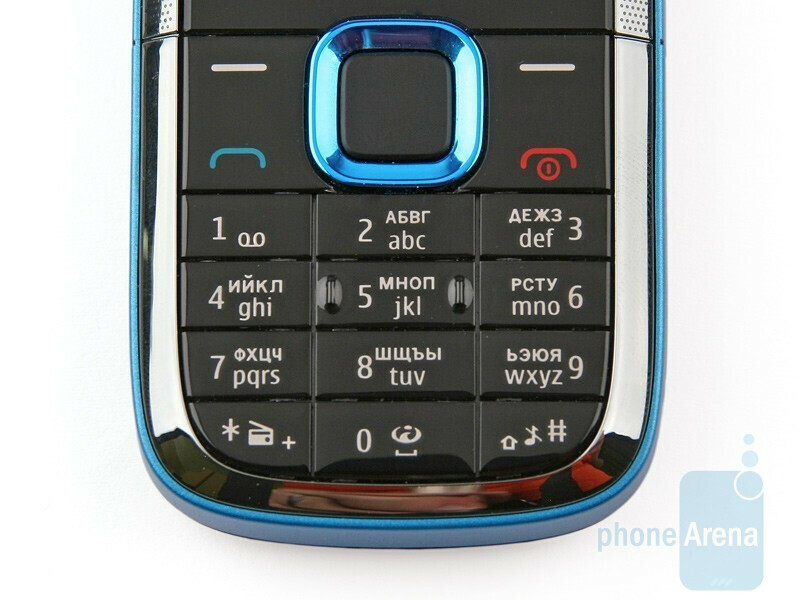 Don’t get this wrong though, the phone comes with a really nice set of functions, neatly packed in a likeable body. 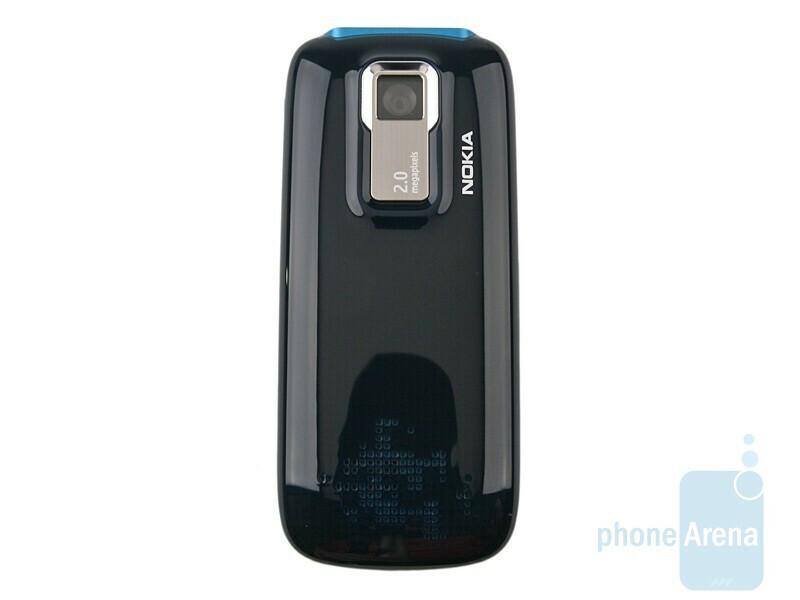 As you may see in the pictures, the Nokia 5130 is a really cool looking and compact device. The glossy plastic face is a real eye catcher, plus we are pleasantly surprised by the color solution of our unit. 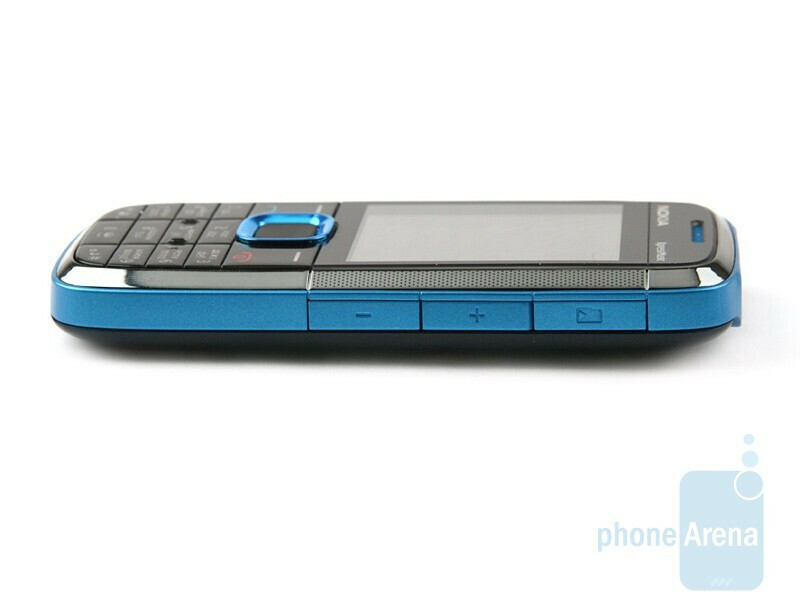 There are two more color varieties of the handset – black and red (the classics with the XpressMusic series) and grey. 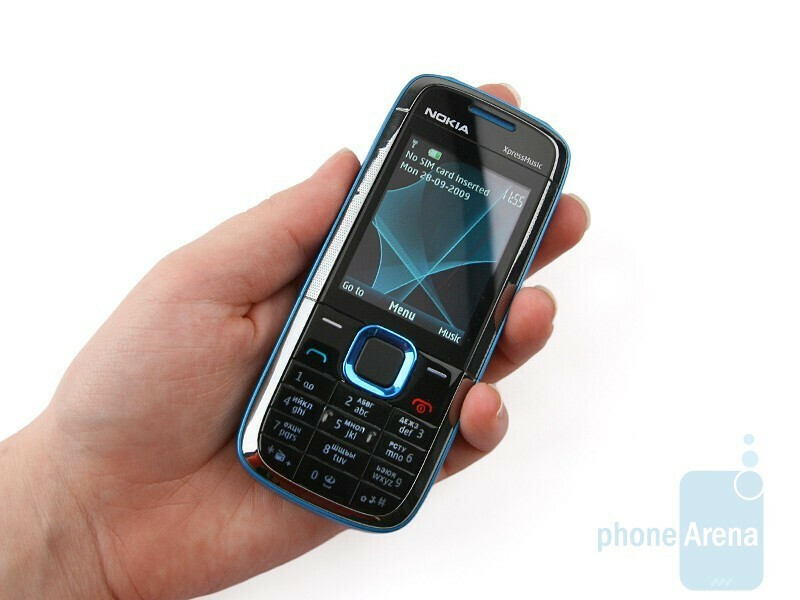 Similarly to most handsets aimed for people on a tight budget, the Nokia 5130 XpressMusic sports a 2-inch display with QVGA resolution. The overall image quality is satisfactory, although things get rather hard to discern in direct sunlight. You can compare the Nokia 5130 XpressMusic with many other phones using our Size Vizualization Tool. As a whole, all buttons on the front side are comfy; it´s just people with thicker fingers might find the keyboard somewhat troublesome. We do not have any major gripes regarding the volume rocker or the keys that control the audio player. They don’t have enough travel, which makes them slightly unhandy, but other than that, they are totally usable. 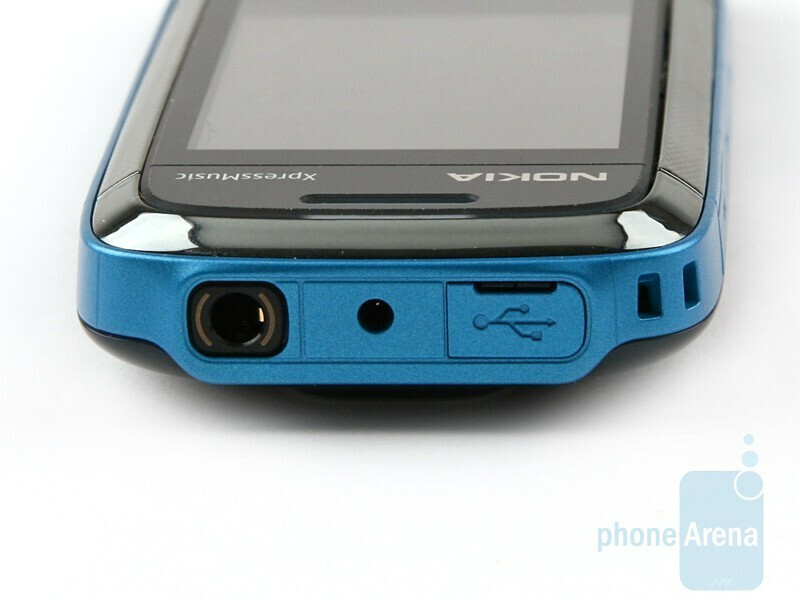 The 3.5mm jack, charger port and microUSB connector are on the top side and the three accessories to utilize come boxed of course, namely headset, wall charger and USB cable. The manufacturer ships the Nokia 5130 XpressMusic with 1GB microSD card, although we plugged in an 8GB card into the slot on the right side of the phone, just to see if it gets recognized. 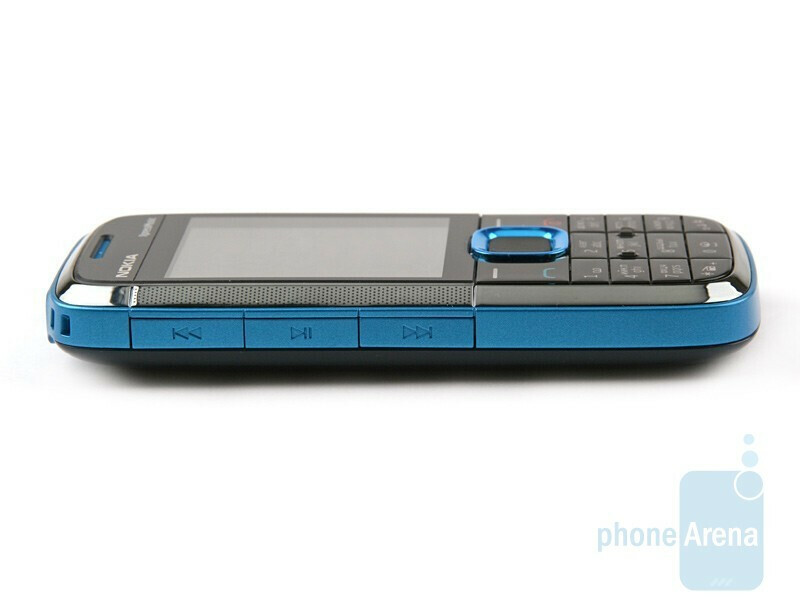 The phone seemed to be working just fine, despite the manufacturer´s claim it supports cards of up to 2GB capacity. The overall outward appearance of the phone is one of the major aces up its sleeve. 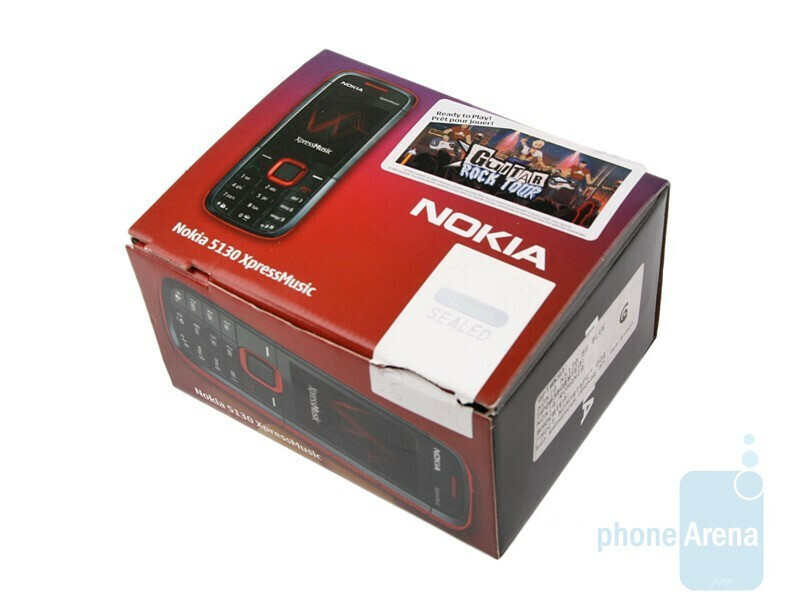 The Nokia 5130 XpressMusic doesn’t have a cheap feeling to it and reminds us of the Sony Ericsson W302 that also stakes on design appeal. correction: the phone does not work everywhere in the world, it gets no reception in Japan as I found out the hard way. How to Download that music player them?? ?